Your leadership speech is critical to your team’s success this year. So your job is to deliver it. Deliver it well. Because that’s good for you, and it’s then good for your team. No matter if it’s at a conference, your employee event or in your office. Because your job is to get it done with a flourish. Therefore you should aim to achieve several key points with your leadership speech. So, here are some pointers to help you with your speech. First, align your organisation with the outside world. Aim to map the objectives and the priorities. Finally, note the support for your team. Your leadership speech matters. It matters to just about everyone who has a stake in your business. Your employees, shareholders or fellow executives. Not forgetting your customers! So, it makes sense to get it right. 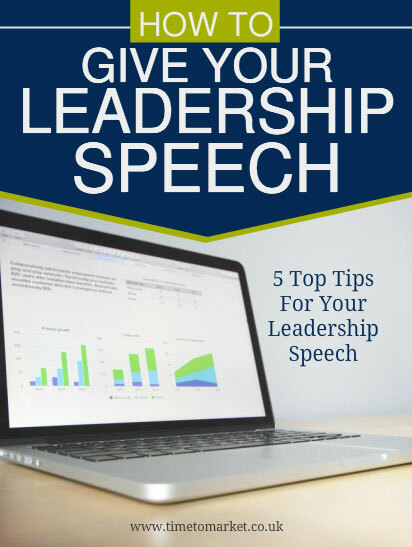 Therefore these pointers for a successful leadership speech should get you going on the right track.